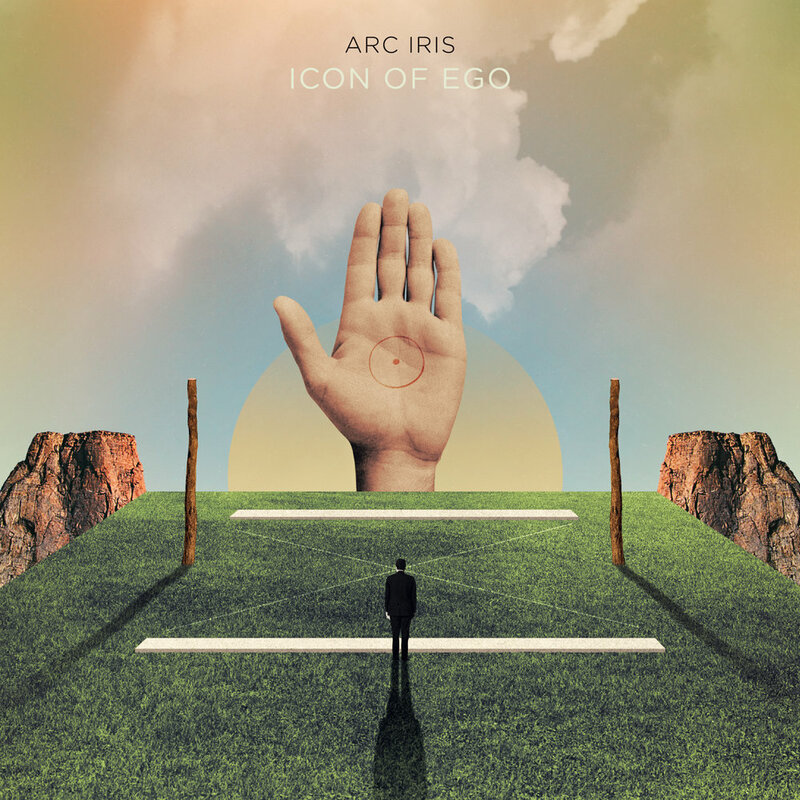 Arc Iris release single, announce new LP "Icon of Ego"
Ba Da Bing is thrilled to be working with Rhode Island based trio Arc Iris to release their third record "Icon Of Ego," out October 12th. The first single '$GNMS' premiered on Clash Magazine last week and is now available to stream everywhere! This track is best described as a sci-fi reinvention of 'Money Gnomes', the opening song of their 2014 self-titled album, and an indicator of how the band's sound has shifted towards the creatively dramatic.